Some Pinots with another ten or twenty dollars on the price tag wouldn't reach the heights of this Pennon Hill release. The fruit is energetic and moves through the mouth with ease. 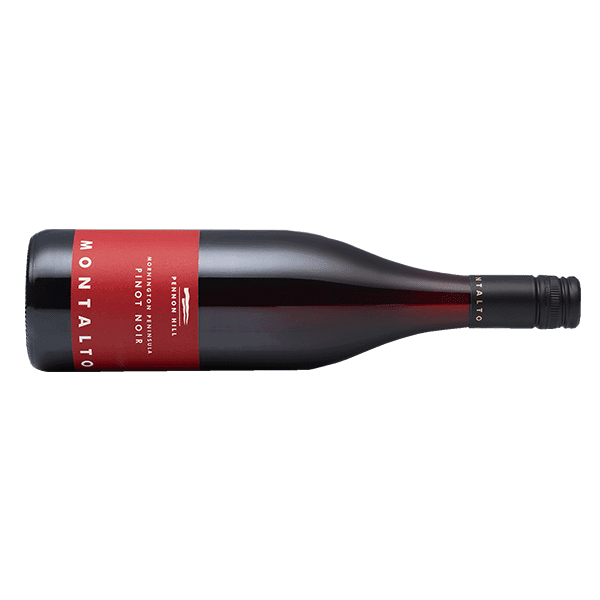 Earthy, dark cherry fruit and some dried red flowers play the game hard up front with orange peel, red berries and blueberries, touches of cedar and dried herbs tucked in behind. Dainty spices carry it home almost begging for another sip. And I did - again and again.